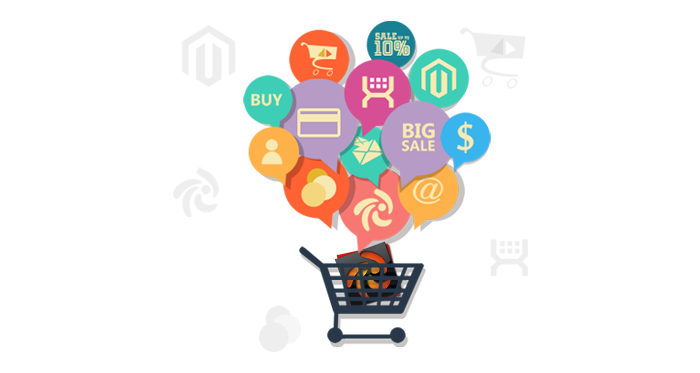 Zen Cart Ecommerce Store Development refers to developing online stores on a well known ecommerce platform. Along with Zen cart, many other open source ecommerce platforms are available such as Os Commerce, Open Cart, Joomla, Magento and the list is endless.  With these services, Orwer IT & Media Services, a Zen Cart Development Company excels in maintaining the client base and rendering them Zen cart Development services as required. 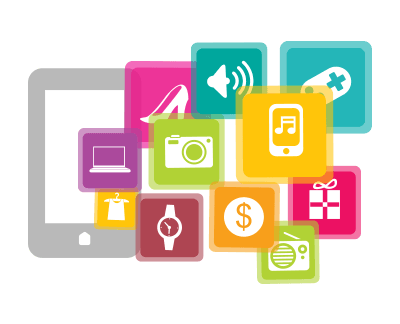 Our Zen cart Developers have hands on experience in developing easy as well as complex Zen cart e commerce stores. 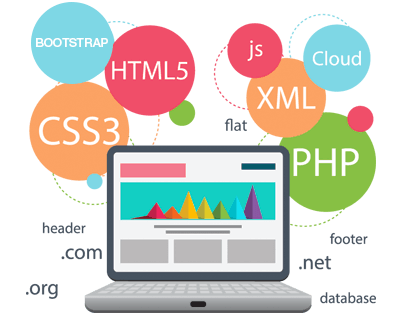 If you wish to re design your existing Zen cart store or Zen cart website, you can hire an expert Zen cart developer from Orwer IT & Media Services to get the quality oriented tasks done quickly and up to the mark thus saving your time as well as money. Our Zen cart experts have sound work experience in the field and they excel in tackling complex issues faced while building an ecommerce store on this reputed ecommerce platform. We, at ORWER strive hard to render better customer satisfaction in order to have a smooth business relationship for longer time period. In addition to these services, we also give option for hiring dedicated Zenc art development team at very nominal prices.  The team will be solely responsible for all your Zen cart tasks from designing custom store templates, adding and managing store products, customer database, product order management, Shipping, payment and more as per the needs. If you have a big Zen cart project and wish to get a well trained Zen cart developers team, get in touch with us today. Your small Zen cart projects can also be taken care of with our wide range of Zen cart development services. Talk to us today. 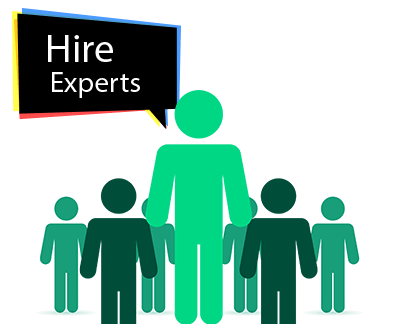 We are here to understand your requirements and carry out the tasks accordingly. Boost up your sales by redesigning your Zen cart store and upgrading it to the next level.